So I say, walk by the Spirit, and you will not gratify the desires of the flesh. 17 For the flesh desires what is contrary to the Spirit, and the Spirit what is contrary to the flesh. They are in conflict with each other, so that you are not to do whatever you want. 18 But if you are led by the Spirit, you are not under the law. So we have stopped evaluating others from a human point of view. At one time we thought of Christ merely from a human point of view. How differently we know him now! 17 This means that anyone who belongs to Christ has become a new person. The old life is gone; a new life has begun! 18 And all of this is a gift from God, who brought us back to himself through Christ. And God has given us this task of reconciling people to him. 19 For God was in Christ, reconciling the world to himself, no longer counting people’s sins against them. And he gave us this wonderful message of reconciliation. 20 So we are Christ’s ambassadors; God is making his appeal through us. We speak for Christ when we plead, “Come back to God!” 21 For God made Christ, who never sinned, to be the offering for our sin, so that we could be made right with God through Christ. When we bless the cup at the Lord’s Table, aren’t we sharing in the blood of Christ? And when we break the bread, aren’t we sharing in the body of Christ? 17 And though we are many, we all eat from one loaf of bread, showing that we are one body. On the night when he was betrayed, the Lord Jesus took some bread 24 and gave thanks to God for it. Then he broke it in pieces and said, “This is my body, which is given for you. Do this in remembrance of me.” 25 In the same way, he took the cup of wine after supper, saying, “This cup is the new covenant between God and his people—an agreement confirmed with my blood. Do this in remembrance of me as often as you drink it.” 26 For every time you eat this bread and drink this cup, you are announcing the Lord’s death until he comes again. The day of Easter was the day everything changed, but what led up to this amazing day in history? The week leading up to Easter is often called Passion Week, and for good reason! Jesus and the disciples had a week packed with emotion, groundbreaking teaching, even some table throwing! 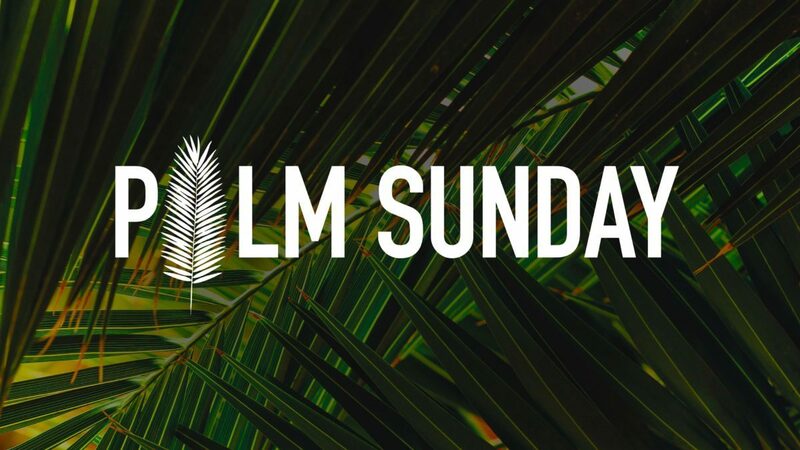 Starting this Palm Sunday, we will be posting daily readings exploring what happened that week through Scripture reading, thoughtful devotionals, and questions to help you get explore the stories on a personal level. We encourage you to dig in, grab a friend, and join us as we discover how special this week really was and just how much Jesus loves us. 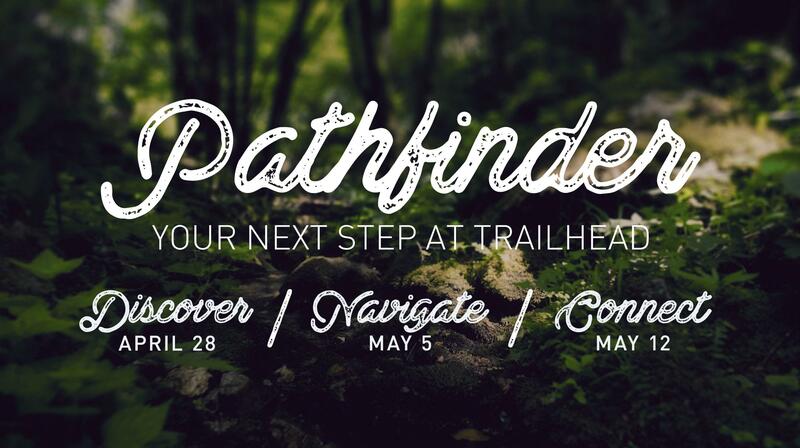 If you’re new to Trailhead, or you’re ready to take your next step of investing more in your walk with God and your church, we’d love to invite you to our Pathfinder classes. Our next Pathfinder Course will be start on April 28th so sign up today by clicking the link below or by visiting Next Steps! Find out more and sign up by clicking the link below! 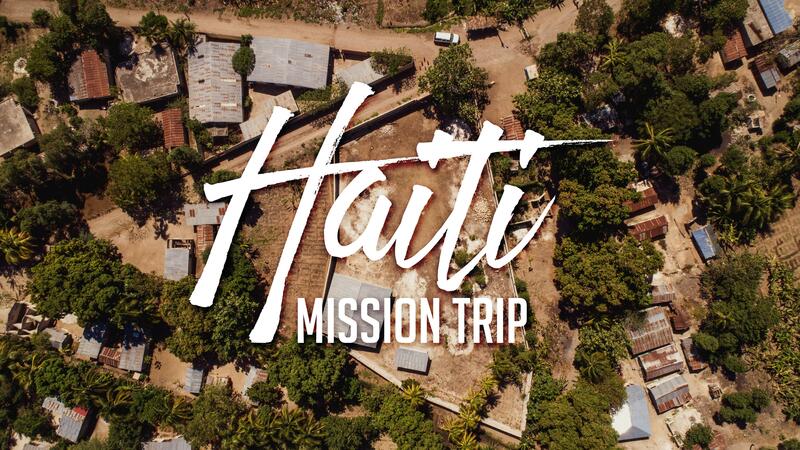 This fall Trailhead will be taking a team back to Haiti to serve at International Missions Outreach (IMO)! We are thrilled to have the opportunity to serve IMO again in their efforts to bring help, healing, and hope to the people of Haiti through the power of the gospel! This will be a labor-focused trip where we’ll be helping cleanup and repair churches and schools that have sustained damage from the hurricanes that have hit Haiti over the last several years. Use the links below to join the team, or to donate to support our team. Feel free to reach out to Tom Rose, our team leader, at tom@trailhead.church with any questions. Our warehouse is looking amazing but there’s still a lot of work to be done. We have several projects coming up and we need your help! If you would like to lend a hand and help us with turning our warehouse into our new home, fill out a form in the link below. In 2008 God called us to start a church in Alamance County where people could discover the great plan God has for their life. 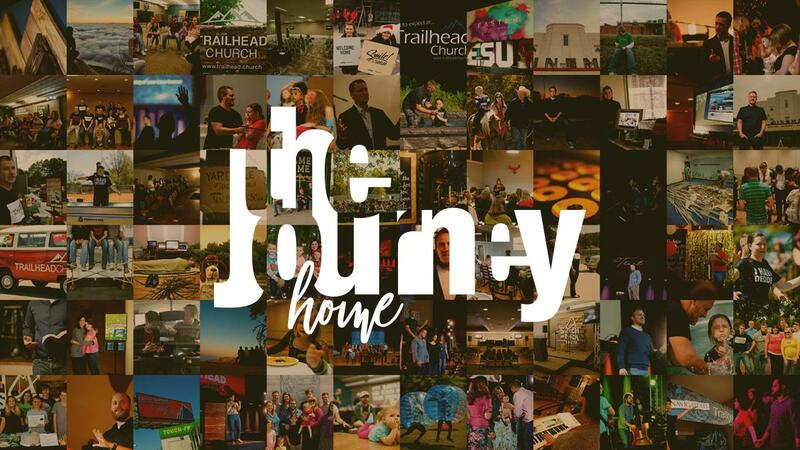 Over the last ten years, God has connected us with amazing people who have poured their heart and soul into the vision of Trailhead Church. Together, we’ve seen God heal the sick, restore broken homes, and we’ve rejoiced as many have chosen to take the first step on their journey of faith. We’ve also had our challenges, but we have seen God’s hand provide each and every time, and frankly, a journey without challenges is rarely worth taking. We’ve always been a church of big dreamers and risk takers, and together, we’ve set our course and take the next big step of faith. 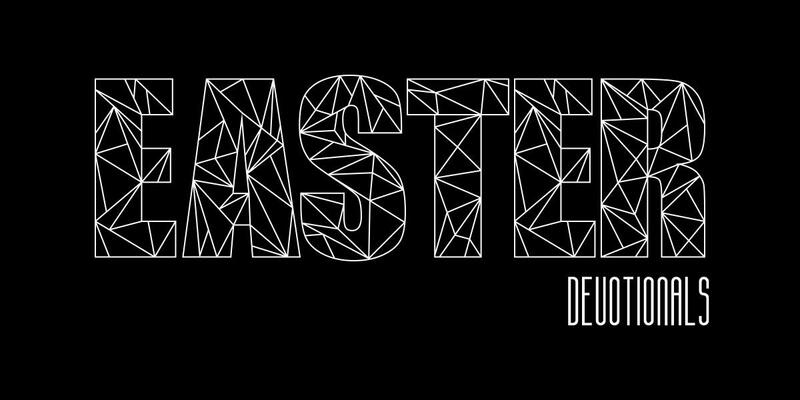 If you’re ready to get involved in this next step for our church click the link below to find out more. Serving is a great way to connect with others and find your passion, while helping to reach others with God’s love. If you want to get involved, the best way to start is by filling out our volunteer application. We can’t wait for you to join the Trailhead team! Choose your volunteer area below to access your schedule. If you are interested in serving on the Trailhead Worship team, click below to get more information on the audition process and team expectations. We are so happy you are here today. We would love to connect with you in a deeper way. To begin please fill out our visitor form below. Need to connect with us about something else? Fill out his form and someone will get in touch with you shortly. Everyone at Trailhead now has access to a massive new video library called RightNow Media! It’s like the "Netflix of Video Bible Studies" and has a HUGE library of faith-based videos that you can access whenever and wherever you want. The best part is, it’s totally free! Just drop your info below, and wait to get the email from RightNow Media with further instructions!